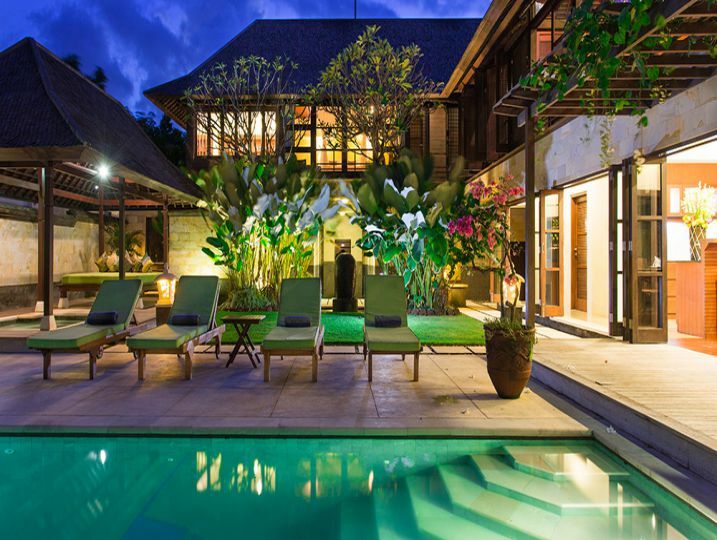 This truly spectacular villa is located down a quaint lane in the charming seaside village of Ketewel in the Gianyar region of south-east Bali. 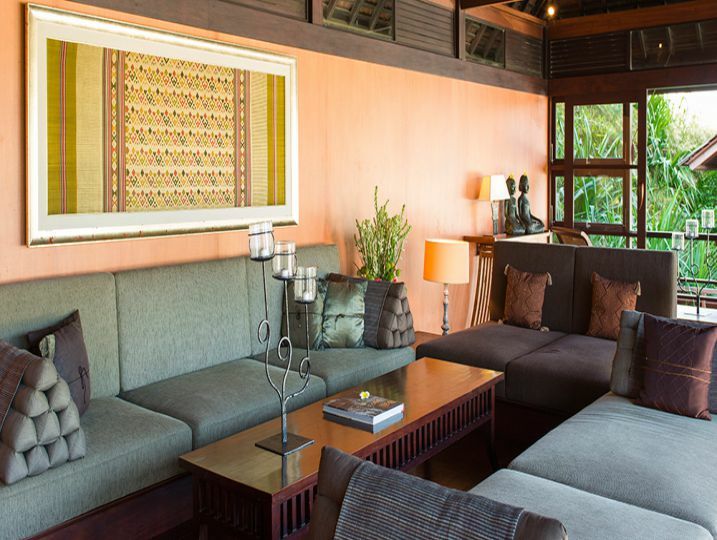 The area has been quietly attracting surfers from around the world for years and with its direct beachfront access, all you have to do is grab your surfboard and the waves are all yours. 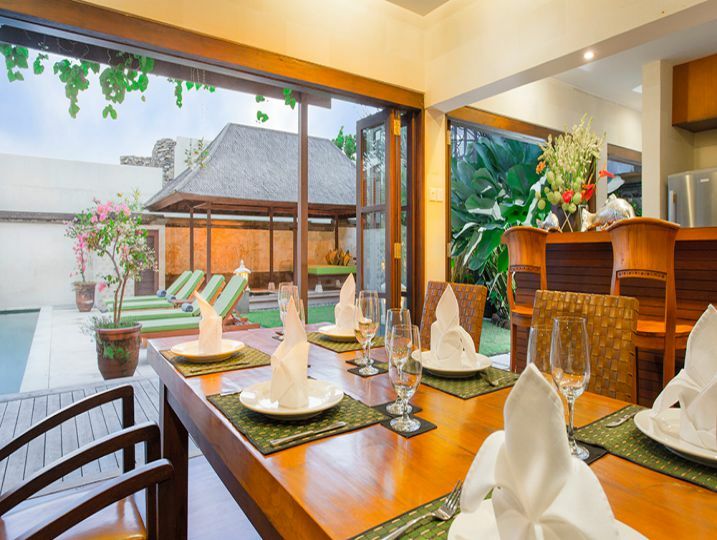 Its wonderful sense of space combined with its incredible location, offering guests one of the most dramatic backdrops in Bali, make this villa ideal for events; anything from a large celebration to an intimate family get together. 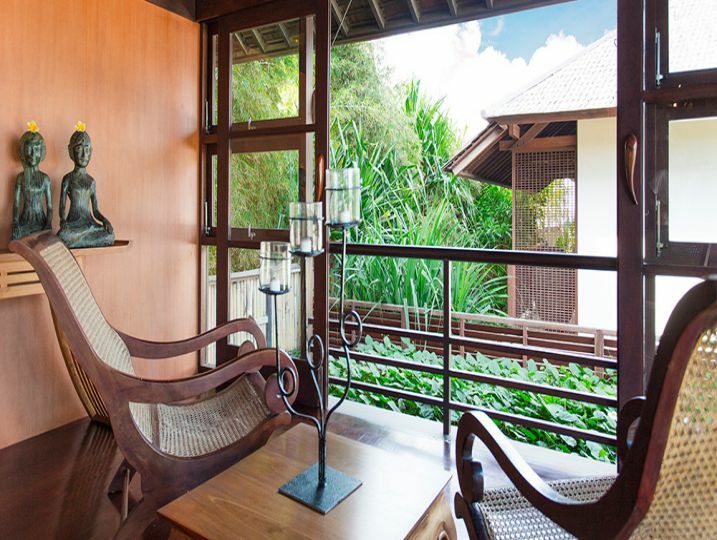 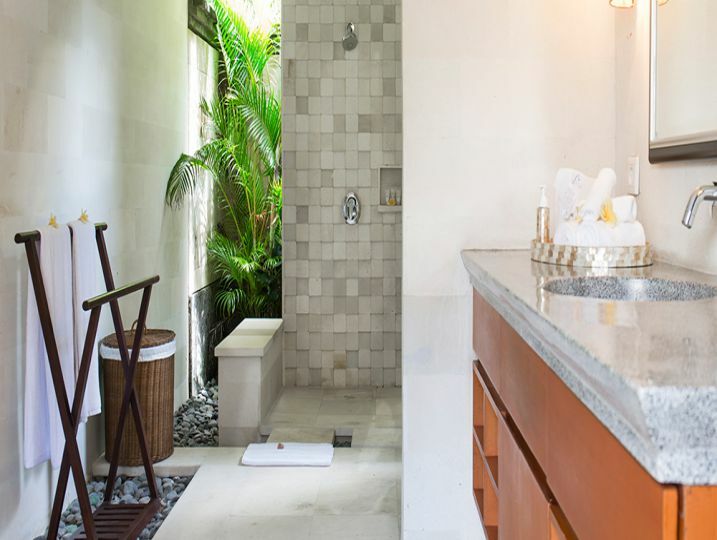 For even more space, Villa Bayu Gita can be rented in conjunction with the self-contained three-bedroomed Bayu Gita Residence, which lies 100 metres away. 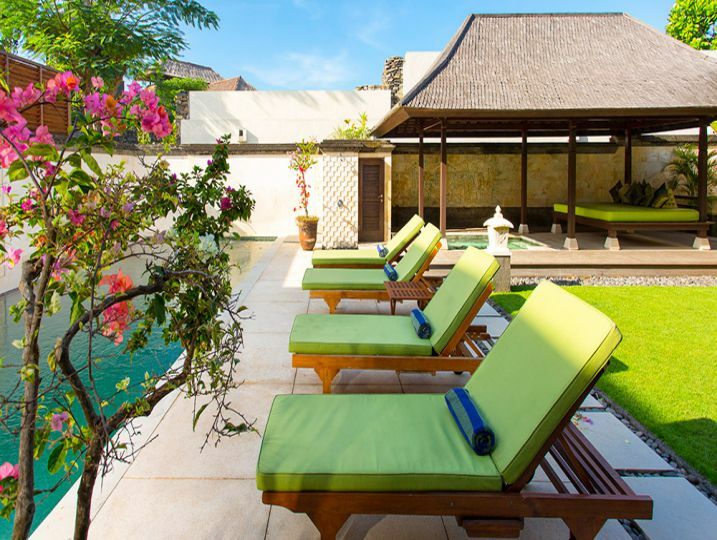 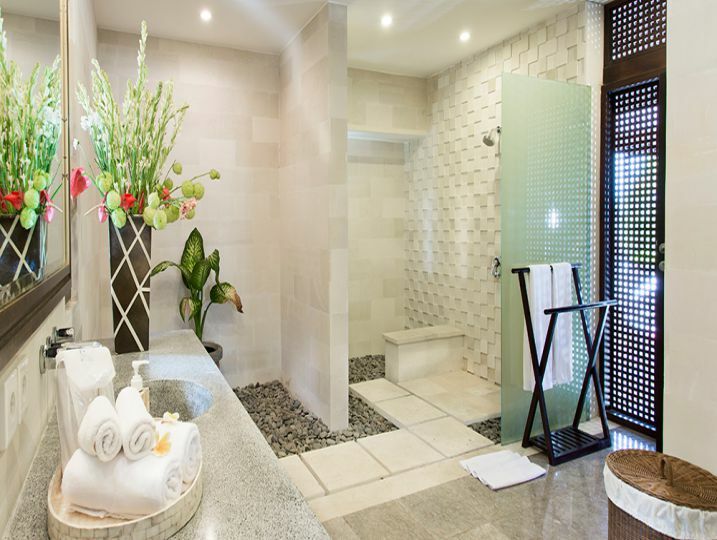 Together, the villas can accommodate up to 18 guests. 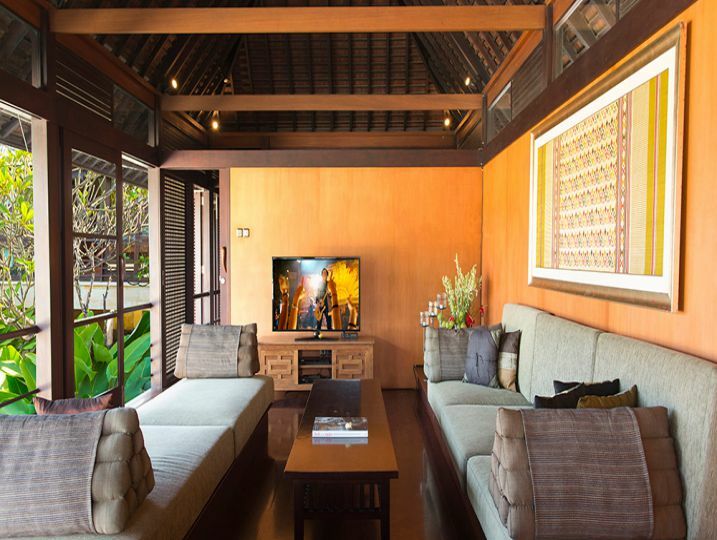 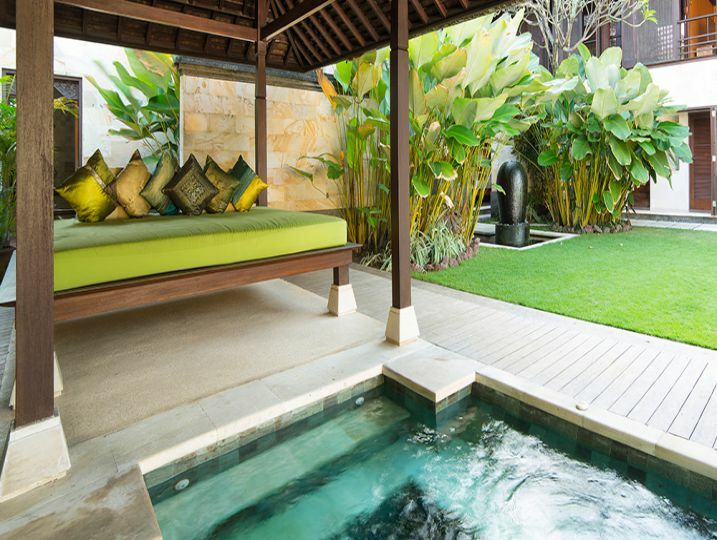 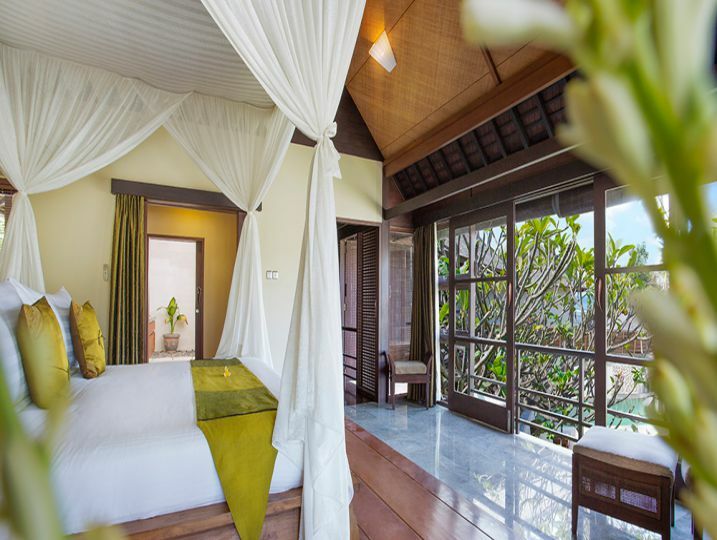 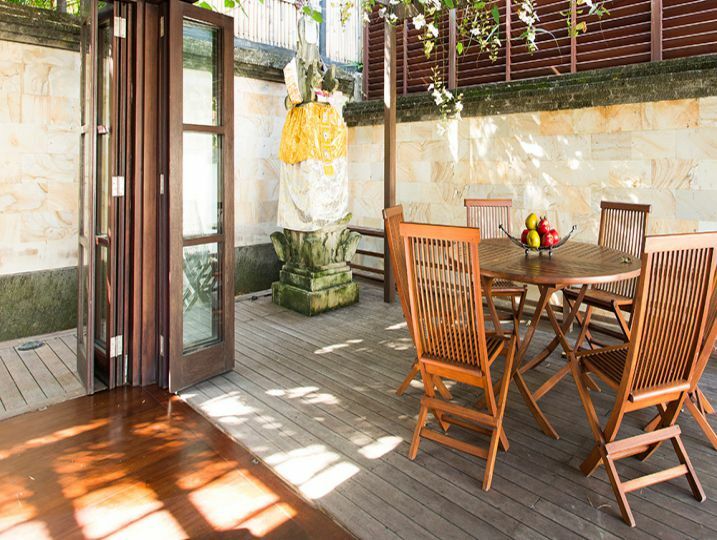 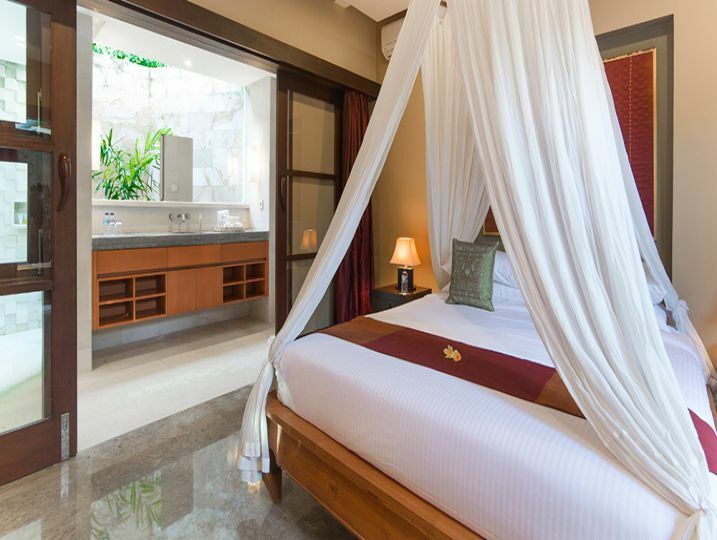 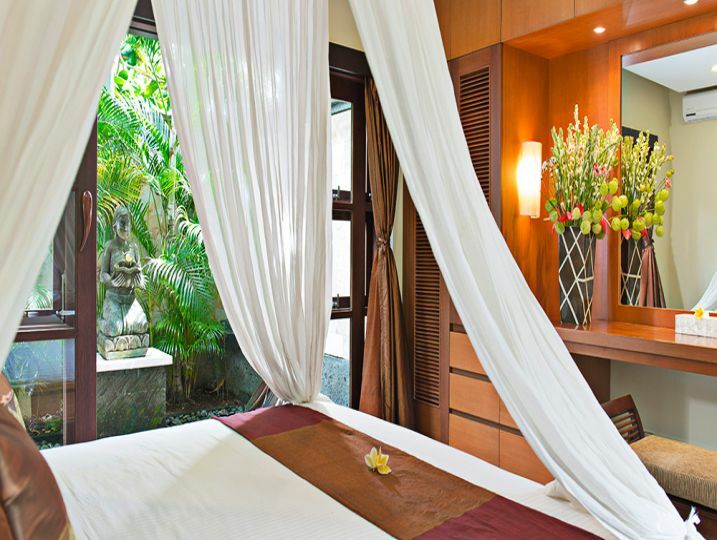 Bayu Gita – Beach Front is available for selected dates.